SAN MARCOS: The city’s Planning Commission is scheduled to vote Monday on two proposed recreation plans – a private sports club and a public park. 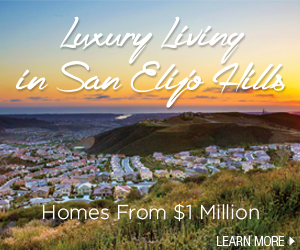 The sports club would be built on a 4.9-acre vacant parcel in San Elijo Hills, at San Elijo Road and Wild Canyon Drive. It would include a two-story fitness center, seven tennis courts and two swimming pools.